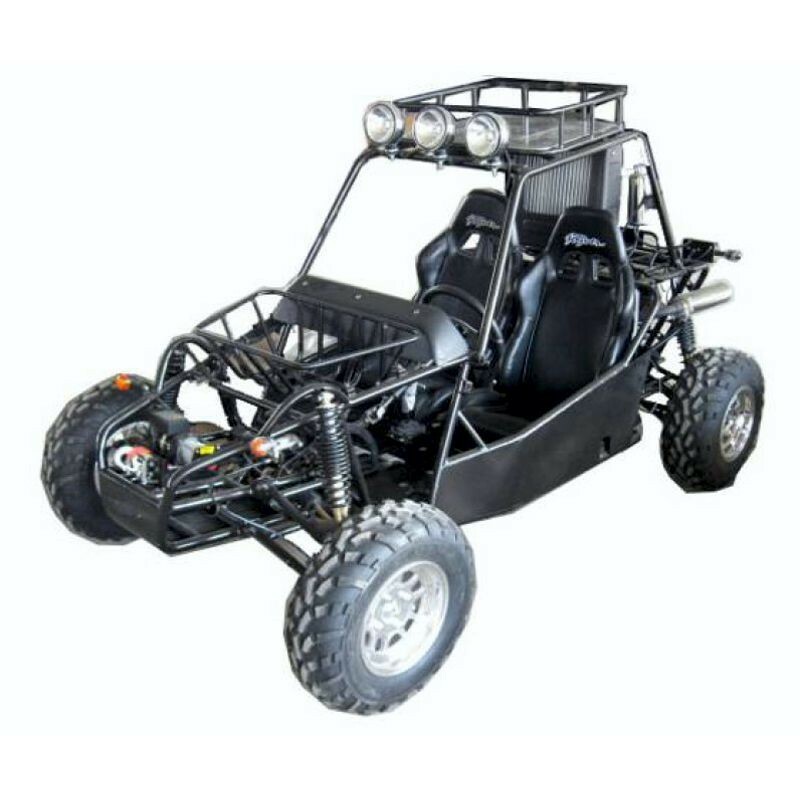 English Wiring Diagram, Owners Manual and Spare Parts Catalogue to Buggy Joyner Spider. - English Wiring Diagram, Owners Manual and Spare Parts Catalogue to Buggy Joyner Spider. Never Run Your Go- Vehical Indoors.